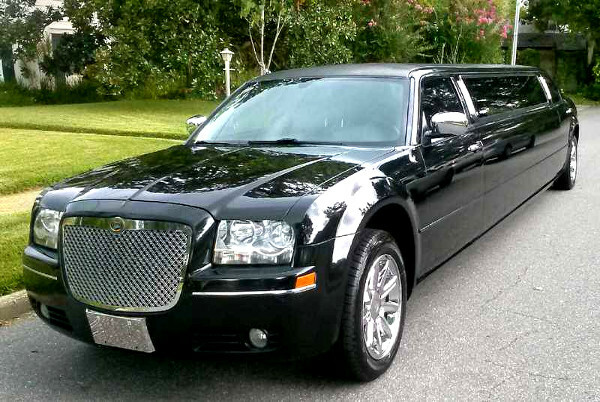 When you need transportation for any type of event or special occasion, we have the perfect ride for you. 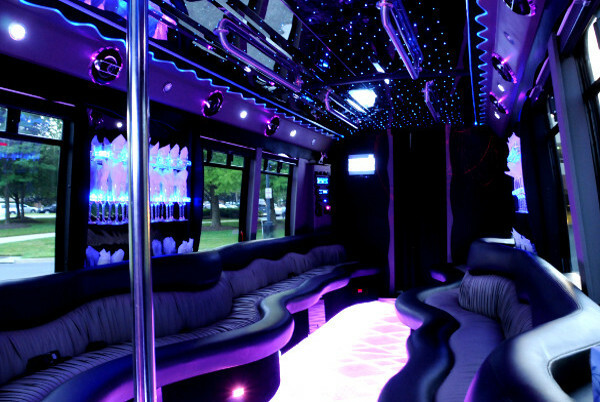 Our party bus and limo rentals are the best in New Jersey. 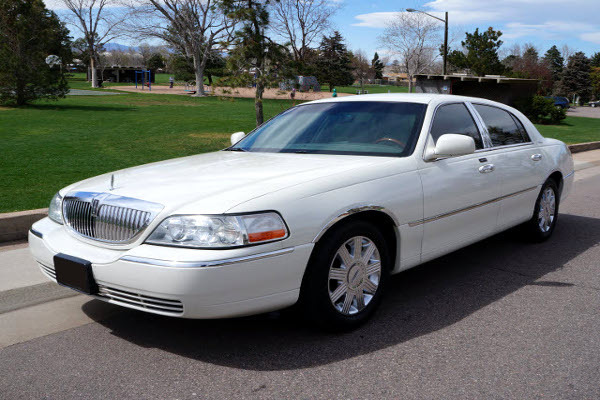 We service all cities throughout the state, and can cater to any type of celebration. 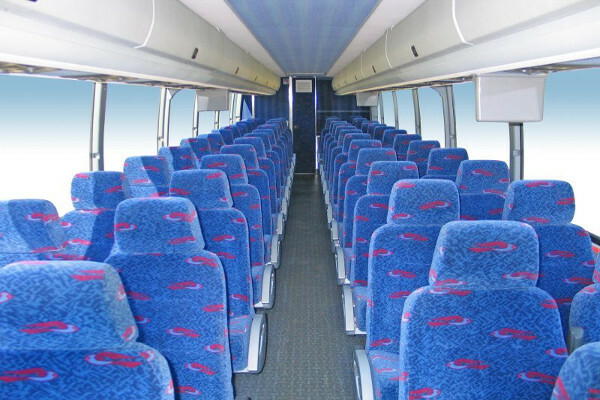 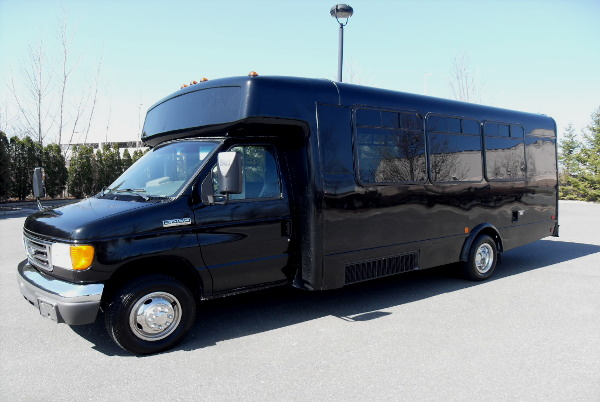 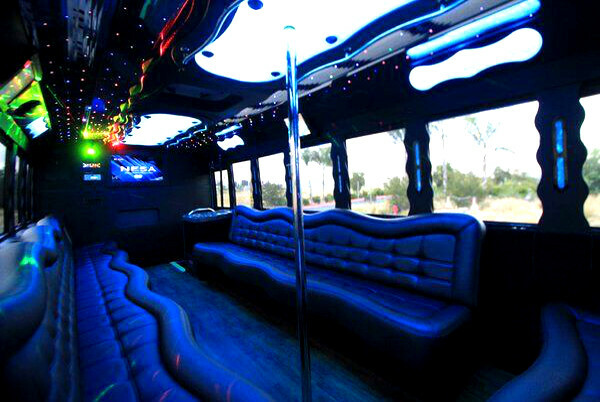 With our party bus rentals, you can fit anywhere from 14 to 50 passengers per vehicle. 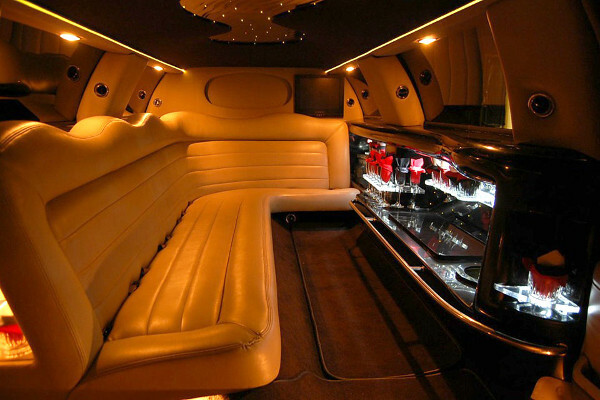 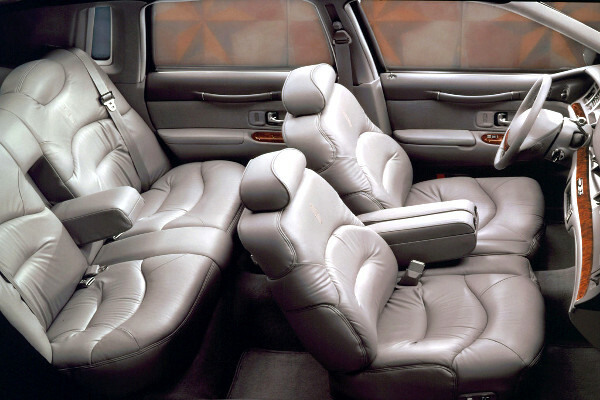 Our limousines can seat up 2 to 14 passengers depending on the vehicle selected. 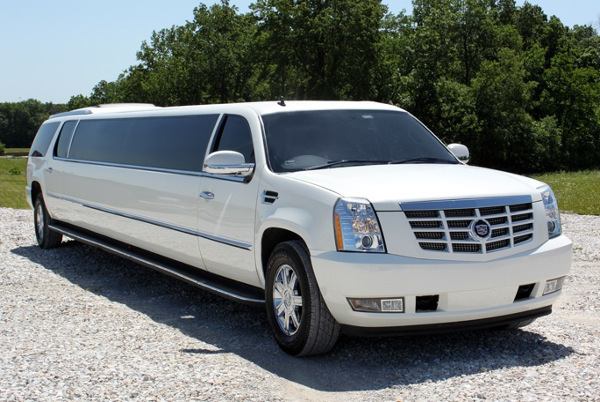 With our transportation rentals you can go anywhere in the tri-state area. 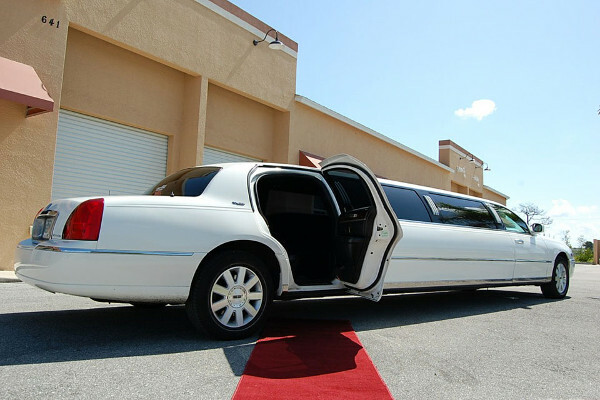 No matter the occasion, we can help you arrange for your guests to be picked up and dropped off at any specified locations. 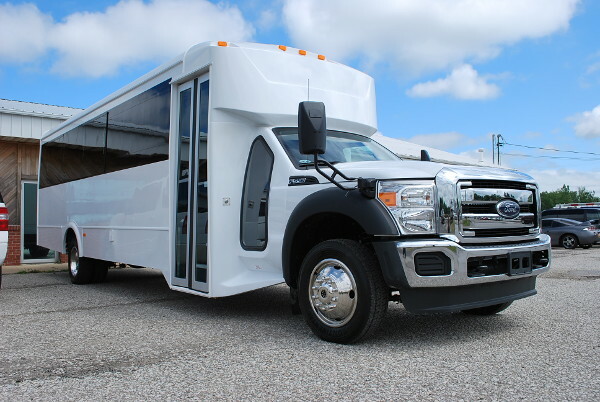 Before making a reservation, you will need to select the type of rental you require, enter your passenger count, dates of service, and cities where you require pick up and drop off. 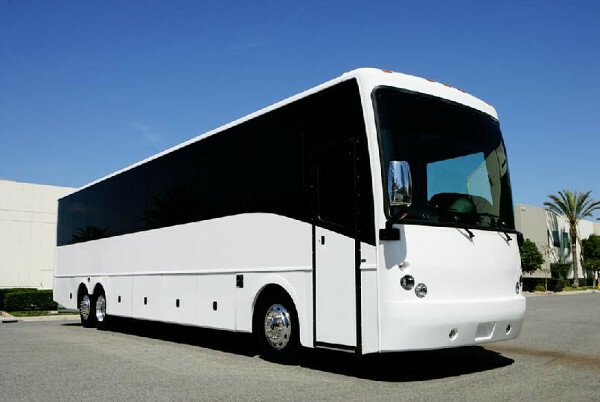 If there are any stops that need to be made on the way, just let us know and we can make arrangements to do so. 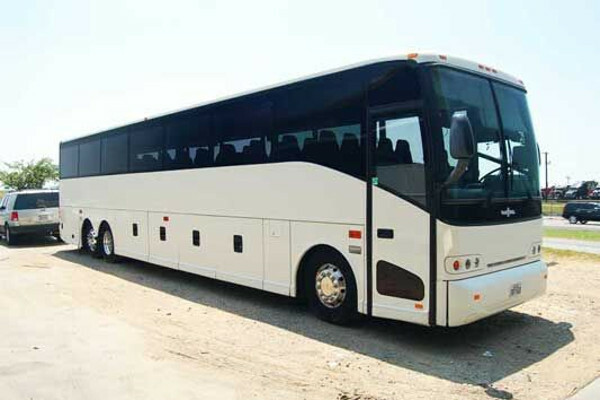 Our professional drivers are licensed and trained to provide excellent customer service. 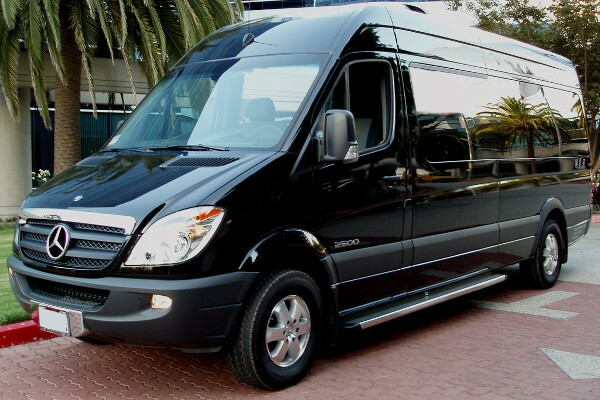 When you need reliable and quality transportation services, we are here for you. 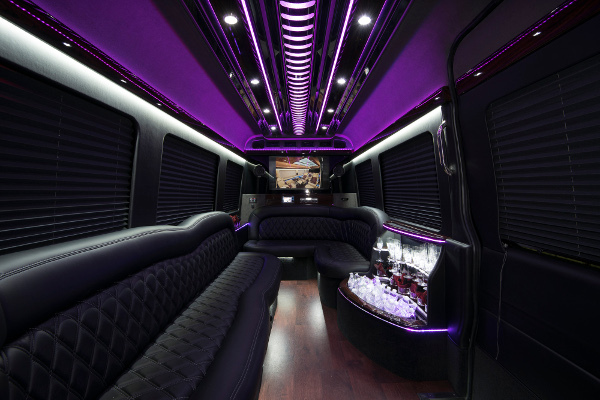 Let us take your party out for a night on the town. 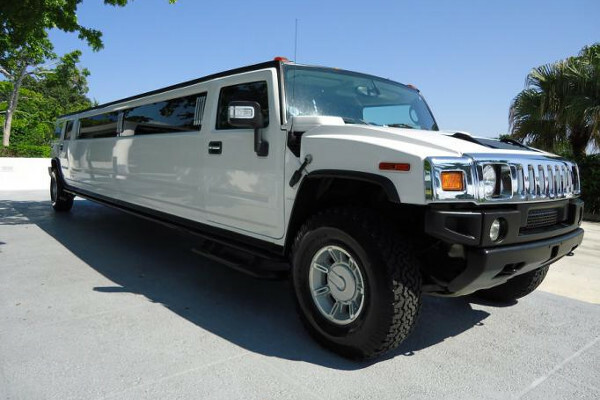 We can provide stress-free wedding day transportation, birthday party limos, bachelor and bachelorette party buses, prom rides, and so much more. 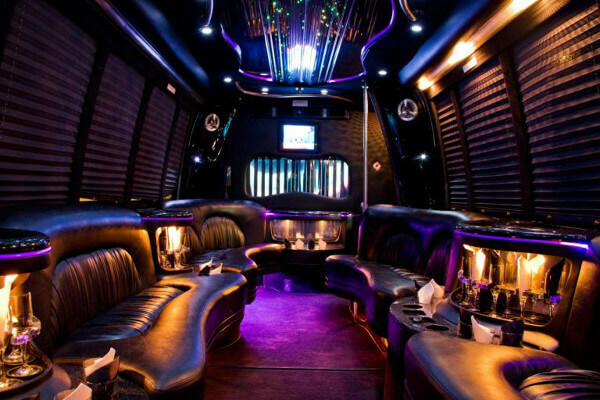 Give us a call today, or make your reservation online. 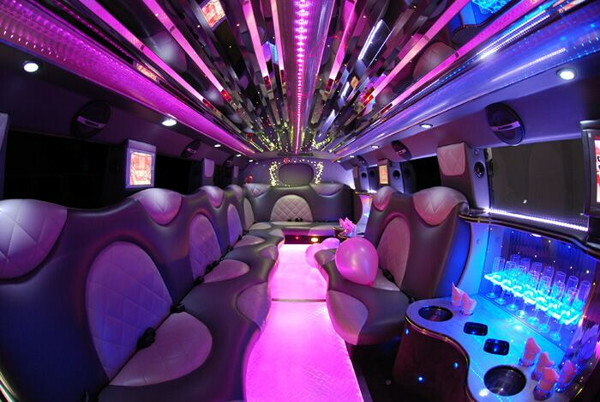 We want to be your go to limo and party bus service provider.